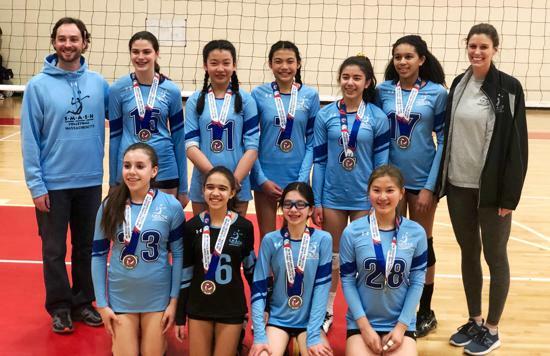 All sixteen SMASH teams were in action on March 31 for NERVA III, winning four of ten tournaments entered plus three 2nd place finishes! 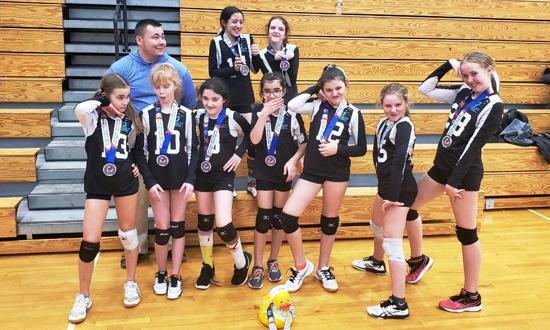 SMASH 12s Energy took 1st place in 13A in their first tournament playing up an age level with a regulation ball and net - WOW! Competing in their third consecutive 14AA final, SMASH 13s broke through with an exciting 27-25 win for 1st place! For the second straight tournament, SMASH 16s Sparks and 16s eXtreme claimed 1st and 2nd place in 16 Open Silver! 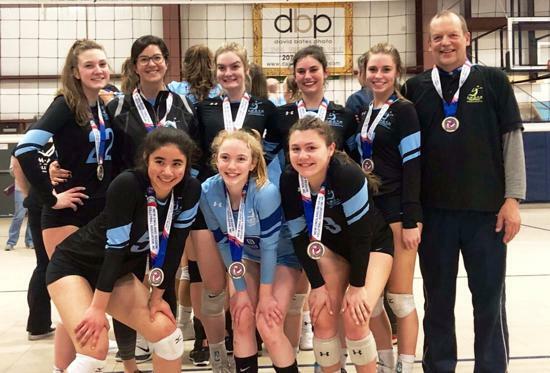 SMASH teams filled the podium in the highest division of New England junior girls volleyball with SMASH 18s, 18s Attack, and SMASH 16s sweeping the top three spots in 18 Open Gold! 15s Power placed 2nd in 16 Open Bronze! 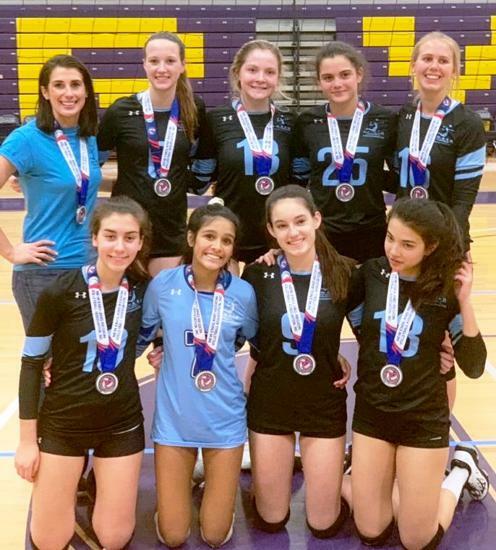 Heading into April, seven teams will pack their bags for Atlanta next weekend and nine teams will prepare this week with a quick turnaround for NERVA IV. SMASH 12s Energy won 13A! 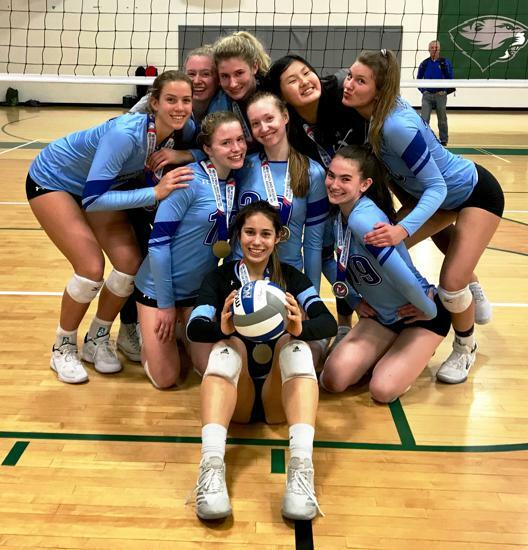 SMASH 16s Sparks won 16 Open Silver! SMASH 15s Power placed 2nd in 16 Open Bronze!